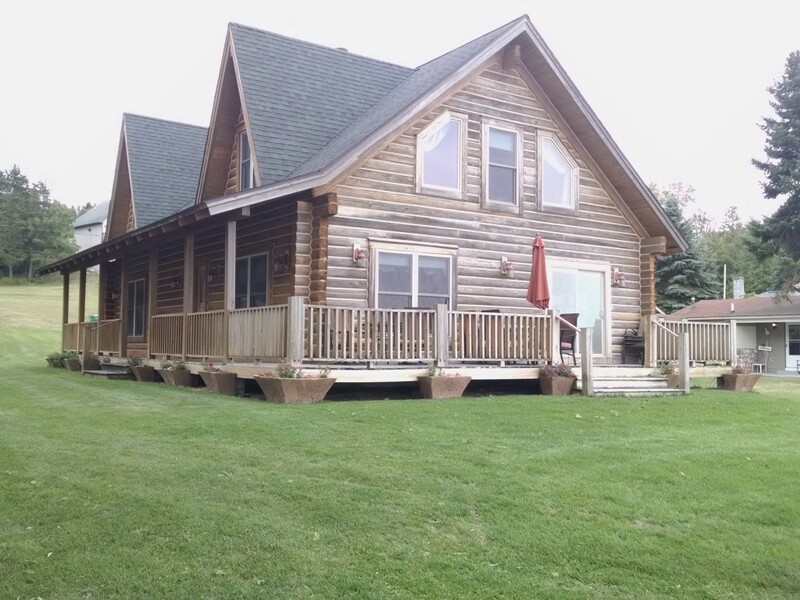 *We do allow a maximum of two (2) dogs to stay in the Log Home, with RESPONSIBLE Pet Owners. Renters that wish to bring their dogs, will be required to pay an additional cleaning fee of $50 with all rentals. Dogs must be exercised on the weedy areas, off of the lawn, next to the lot. 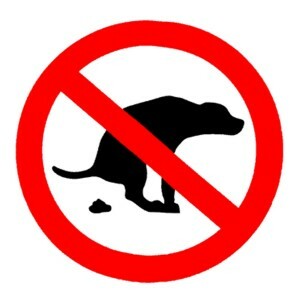 Pet owners must pick up after their dogs, and dispose of it in the outside garbage receptacle. No dogs may be off leash or off tether, when outside of the home. If you need to leave your dog in the log home, while you go out, we require that you crate your dog, for their own safety, and to prevent any damages to the log home. All crates must be placed on a towel, or rug, to prevent damages to the hard wood floors. No dogs may be left outside in a crate overnight, or while renters are away from the log home. No gates are allowed to be used for pet confinement at any time. For week long rentals, or extended stay rentals, we ask that you kindly vacuum any excess dog hair that may have accumulated in the log home, at the end of your stay. Renters are asked to clean up any messes or stains, inside the log home, made by their pets. * All pet owners will be held responsible for any and all damages done by their pets, to the Log Home and its property. If you as a pet owner, are not able or not willing to abide by this Pet Policy, we then ask that you please do not bring your pets with you to the log home. All renters failing to abide by this Pet Policy, will be asked to remove their pet from the rental property.